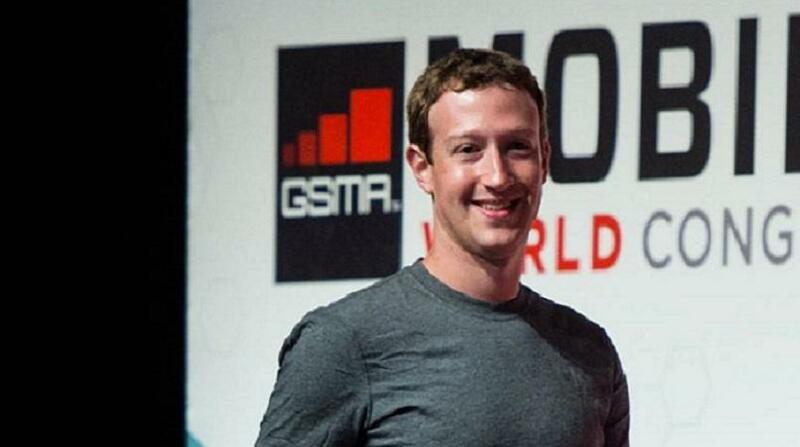 Facebook chief Mark Zuckerberg has been named as the most popular tech CEO in the US following a survey by a polling company. The figures from Morning Consult indicate that Zuck is top dog, with more likes than second-placed Tim Cook of Apple, Amazon head honcho Jeff Bezos, and Microsoft boss Satya Nadella. Hoody enthusiast Zuckerberg had an approval rating of 48%, while Cook's topped out at 39%, Bezos at 38% and Nadella at 29%. The Facebook founder is also the best known CEO, with only 31% of the 1,935 respondents stating that they had no opinion or had never heard of him. Moreover, 44% said they did not have an opinion on Cook, who was thrust into the spotlight recently when he vowed to fight for his customers' privacy when the FBI served Apple with a court order to help it unlock a terrorist's iPhone. Obviously, not all CEOs are popular, just ask Uber co-founder Travis Kalanick. Although 65% had no opinion about the taxi magnate, 19% offered a negative rating, compared to 16% positive. The study also measured people's attitudes to cyber security, specifically how much they trust American's biggest firms to keep their data safe. Google, Apple, and Amazon scored highly, with an approval rating of more than 50%, but Facebook lagged behind them on 32%, despite its chief executive's apparent popularity.